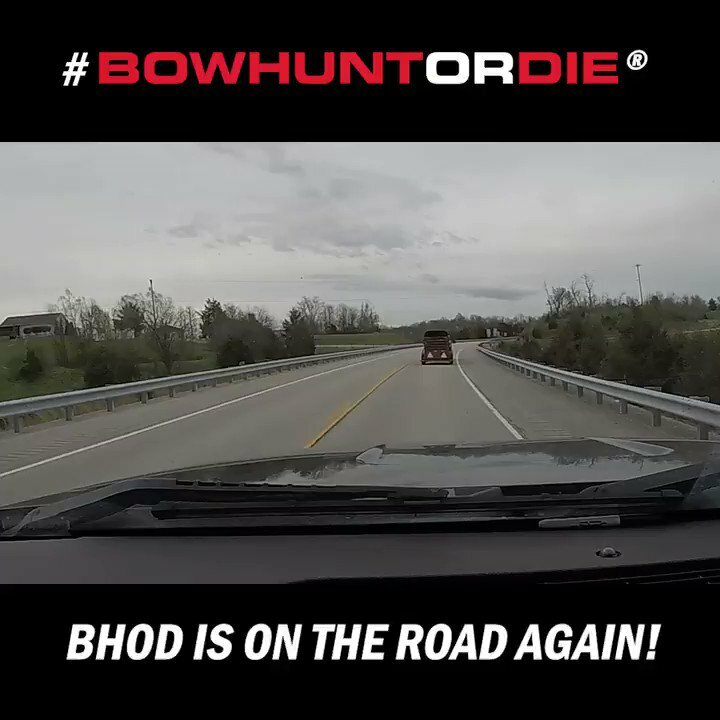 Season 10 of Bowhunt or Die is here! It’s hard to believe we’re in our 10th season of delivering the best in online bowhunting adventure to hunters across the country. We’re kicking things off for Season 10 with an exciting turkey hunt with Tommy Alford and his young son, Jack. Jack is ready to put down the crossbow and step up to a compound bow to kill his next turkey. After Tommy’s Stealth Cam reveals the positive impact of a prescribed burn for his local turkey population, he and Jack make a move to get a ground blind in place for opening weekend. It’s a roller coaster of emotions as turkeys come to the decoys and Jack sends arrows flying. Watch it all unfold in our first episode of Season 10 of Bowhunt or Die.